He is also ready to put his name up in the IPL auction later this month. England Test skipper Joe Root is set to be named in the T20 squad for the tri-series against Australia and New Zealand post the five-match ODI series. He has been leading the country in the ongoing Ashes which they have lost already with the fifth and final Test match in progress. The selectors were planning to rest him for the shortest format but Root is eager to play after losing the urn down under. However, there are also calls that Root is mentally fatigued after not being able to convert his half-centuries into three-figures. 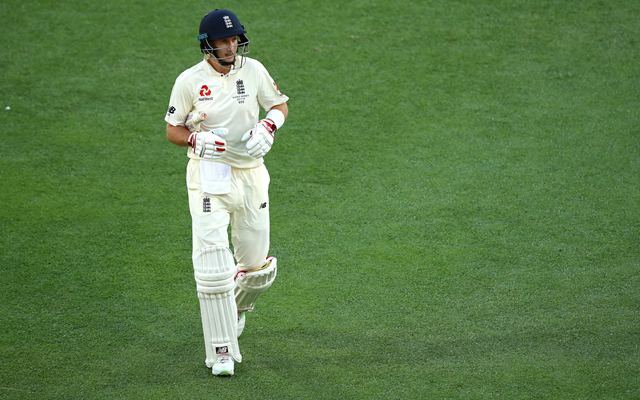 Root has failed to score a single hundred in the Ashes so far in nine outings after looking so good in the middle for the majority of his innings. He has breached the 50-run mark for almost four or five times but has failed to notch up a big one. He has found a way somehow to get dismissed and walk away in a frustrating manner. His counterpart though has piled on the runs with 239 being his highest. According to the reports in Sportsmail, the selectors are urging Root to take rest for the T20 series after a gruelling series. But the youngster is determined to carry on and there is also a possibility that he might put his name in the payer auction for the upcoming edition of the cash-rich Indian Premier League (IPL). The news will come as a good one for the franchises as they will be itching to pick the talented batsman. Also, Root is looking to play the next edition of ICC World T20 in 2020 which will also take place in Australia. It remains to be seen though if the selectors have any alternate plans for him. The workload would be a huge for him if he plays all the formats and even feature in the lucrative T20 league in India. The T20 tri-series is all set to commence on February 3 in Sydney as the final along with the second phase of the series to be played in New Zealand. Follow CricTracker for more updates.